Google has transformed itself from a basic web search provider in the late ‘90s into one of the most diverse technology companies the world has ever seen. 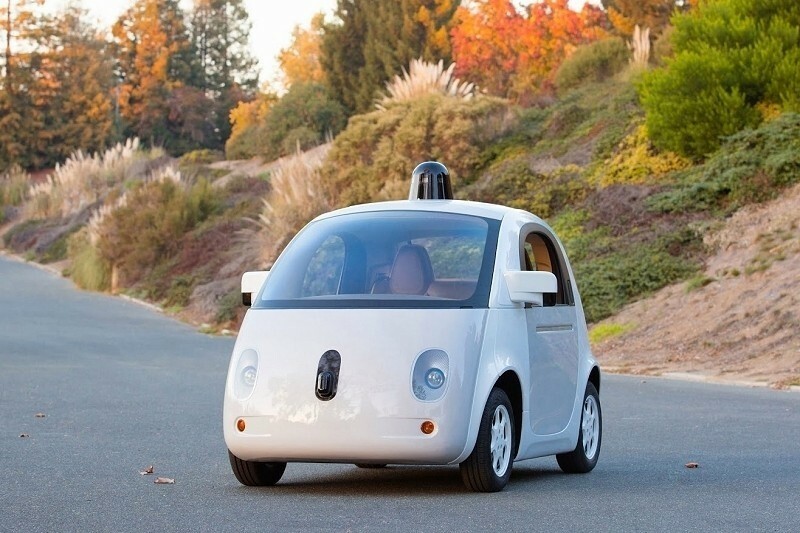 After dabbling into the world of self-driving vehicles, it only makes sense that Google’s next target would be the US auto insurance market, right? That’s exactly what the search giant is working on behind the scenes according to Forrest Research analyst Ellen Carney. Google has reportedly been pitching a service called Google Compare Auto Insurance Services to insurance providers for more than two years now. Through the site, users would be able to compare and buy insurance policies from a number of partners. As of now, the entity is licensed to do business in some 28 states including California, Texas, Arizona and New York. Google has been offering a similar service in the UK since 2012 that allows users to compare more than 125 auto insurance options. The search giant takes a cut for its service when a user signs up for a policy either online or by phone. Insurance comparison sites are popular in Europe but not so much in the US as laws dictate that the entity providing a quote must also be licensed to sell. Carney expects Google Compare Auto Insurance Services to launch as a pilot program in California sometime this quarter followed by rollouts in Illinois, Pennsylvania and Texas.